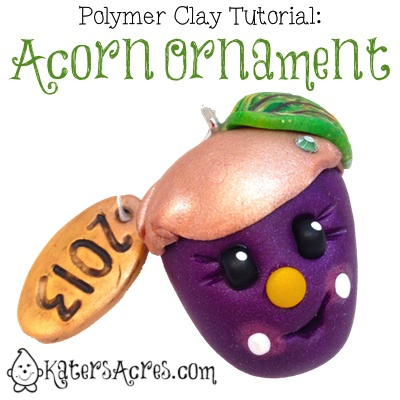 Learn to make your own super cute polymer clay acorn ornaments for the fall and autumn season. Also cute for Thanksgiving! 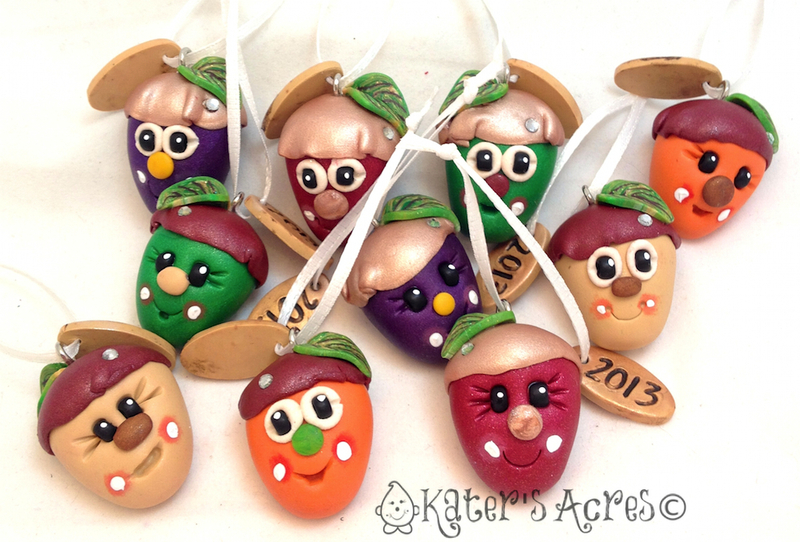 You can make your own polymer clay acorn ornament for your fall, harvest, or Thanksgiving celebrations. This simple ornament uses two of the tutorials already posted on this blog. Click the links below to go to both sections of the tutorial. Make sure that while you are making these cuties, you take the time and the opportunity to make more than just one. I made these for Thanksgiving 2013 to give out to all our guests at our Thanksgiving dinner … but you can make them for anything you want. Remember to have fun!